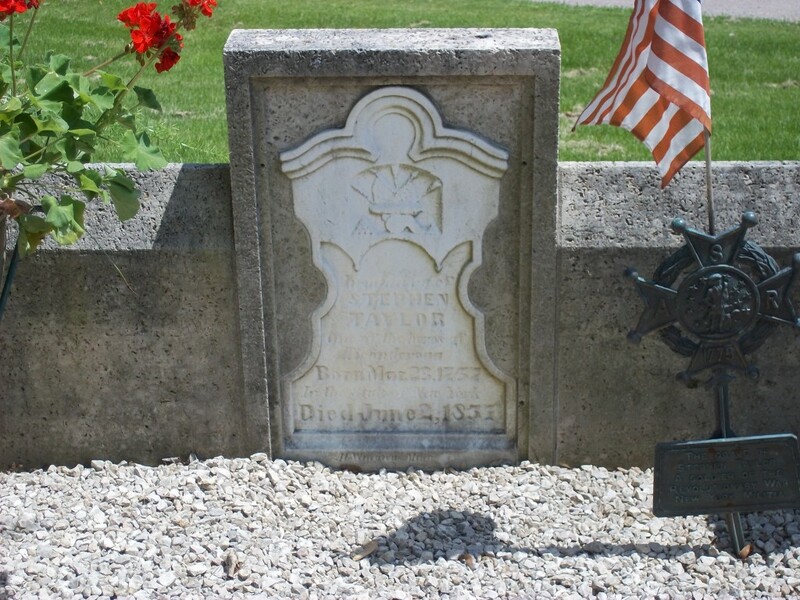 In a small cemetery on the edge of a bluff in Winona, MN, lies a most interesting gravesite of a US infantry soldier who served under George Washington in the war for America’s freedom. He is the only Revolutionary War solider buried in the state of MN. Stephen Taylor was his name and he was born in 1757 in New York. He enlisted in the service and fought in the War of Independence under Ethan Allen’s Green Mountain Boys at Fort Ticonderoga. The details on Taylor’s life, time in the service, and dates of his birth and death are all somewhat unclear. Back then, records weren’t as intricately kept and stored as they are today. It is generally believed that Taylor fought in the battle of Fort Ticonderoga in New York State. He served 3 years in the Army and was honorably discharged, where he then moved around Massachusetts, eventually heading west. He received a soldier’s pension in New York for $8/month, and later moved out to Minnesota to live with his son for his latter years. A year after his arrival in Minnesota, Taylor acquired 160 acres of land from the government for time serving his country. Taylor died in 1857, allegedly, making him 100. But again, this is unclear. He died while residing in the village of Money Creek, a tiny hamlet south of Winona, MN, and buried in a cemetery nearby. His remains were moved to Woodlawn Cemetery in Winona in 1865. The grave sat bare until 1933, when the Wenonah Chapter of the Daughters of the American Revolution fundraised and ordered in a stone replica of Fort Ticonderoga. The original headstone (above) was placed inside. While in the area: Garvin Heights Scenic Lookout is just down the road as well as the Garvin Heights Vineyard & Winery. 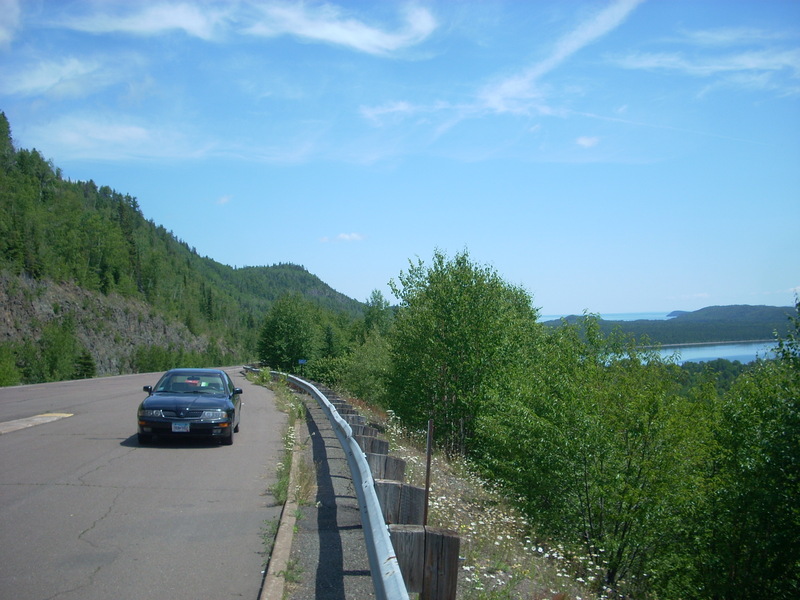 Or, head over to Great River Bluffs State park for some bluff hiking and spectacular views of the Mississippi River. 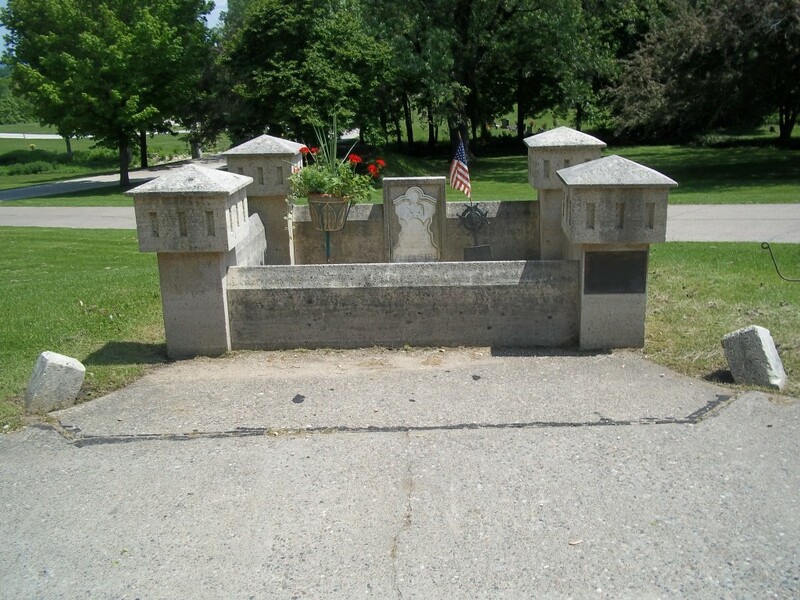 This entry was posted in Highway Highlights and tagged Cemetery, Gravesite, MN, Winona by Seth5544. Bookmark the permalink.